No hoof – no horse! …was established in August 2006 to help further the dignity and self-sustaining nature of Native Americans through farriery. 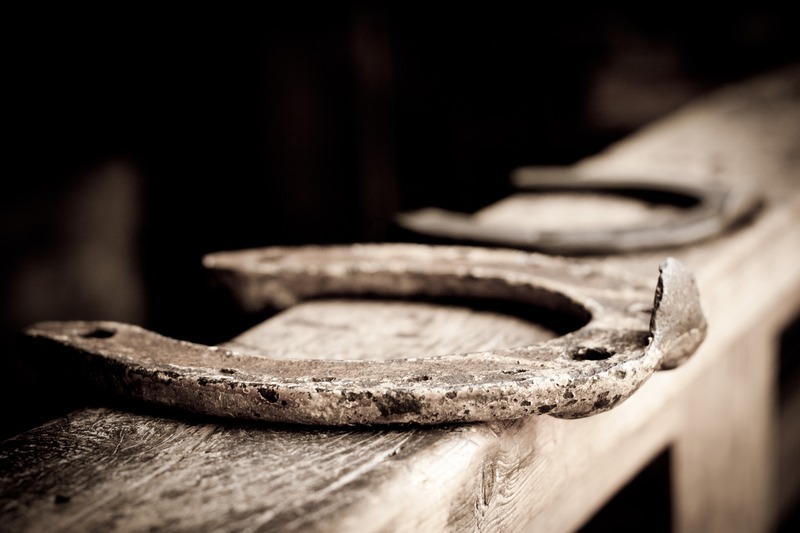 We provide the knowledge of correct shoeing and its importance to health and performance, allowing for hundreds of dollars in savings enach year. We offer the education on the importance of proper diet and foot care as it relates to the quality of life for all horses. Farriery is a career which allows for a sustainable income with flexible hours and increased self-confidence, as well as the pleasure of working outdoors with animals. Farriery is a combination of art and science that creates a critical foundation for all horses. The Native American Horse Education Foundation is supported through donations and grants that provide scholarships to Native American youth and adults. Training is available on the reservation or it can be an outreach program. To inaugurate the basic concepts of horse anatomy, hoof care, and minimize animal abuse whereas; youth ranchers and person who loves animals will have an insight into proper animal husbandry. To teach the basic structure of the horse anatomy. Provide instruction for corrective shoeing. Teach correct use of various tools. Prove proficiency in real-life applications. 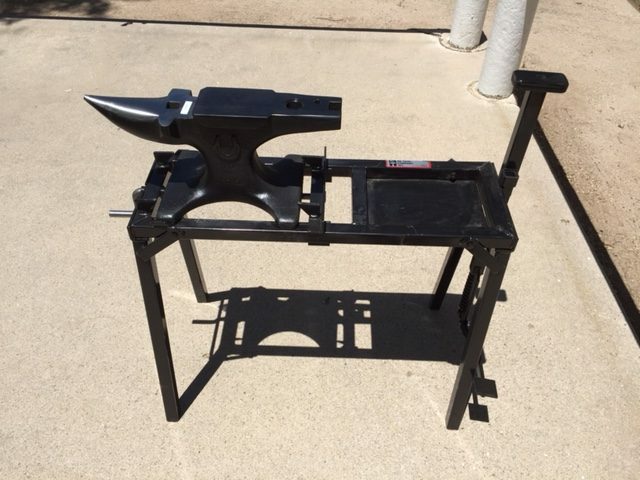 Native American Horse Eduacation Foundation will donate one anvil and one anvil stand with vice to each chapter / district to ensure that program graduates will have access to this necessary equipment in the future. It will be maintained by the chapter /district and loaned out on an as needed basis. Students are taught how to bend and shape shoes and to operate gas forges. They will learn how to use instruments to balance horse feet. 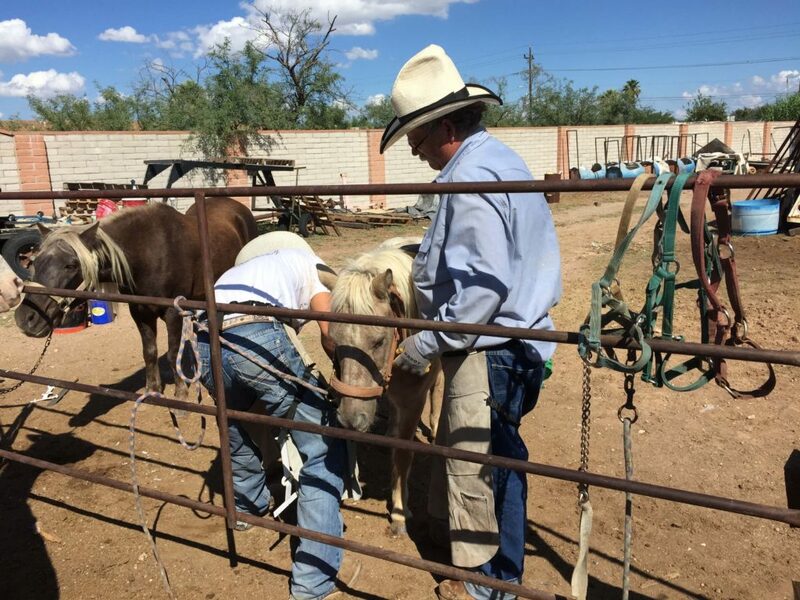 Videos are used for proper demonstration of mule and horseshoeing and include safety procedures. Instruction includes field trips to various stables and shoeing of privately owned horses. The course covers front shoe/back shoe, how much to cut off horse feet, proper angle, medial/lateral balance side to side, drive nails correctly, and how to make all four feet the same length. Personal savings of at least $100 per horse each time you shoe. 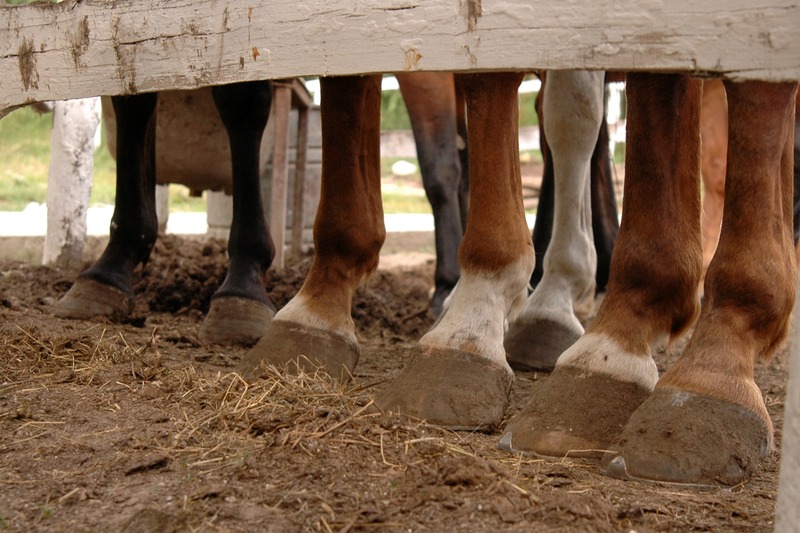 Horses need to be shod or trimmed every 7-8 weeks or 7-8 times a year. 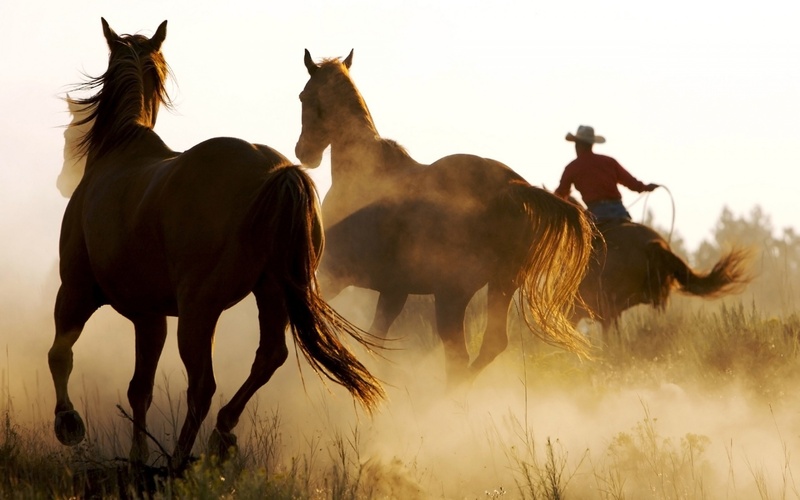 Farierry offers employment and entrepreneurial opportunities at working ranches, riding stables, farms, law enforcement agencies, and numerous other facilities where horses are essential. 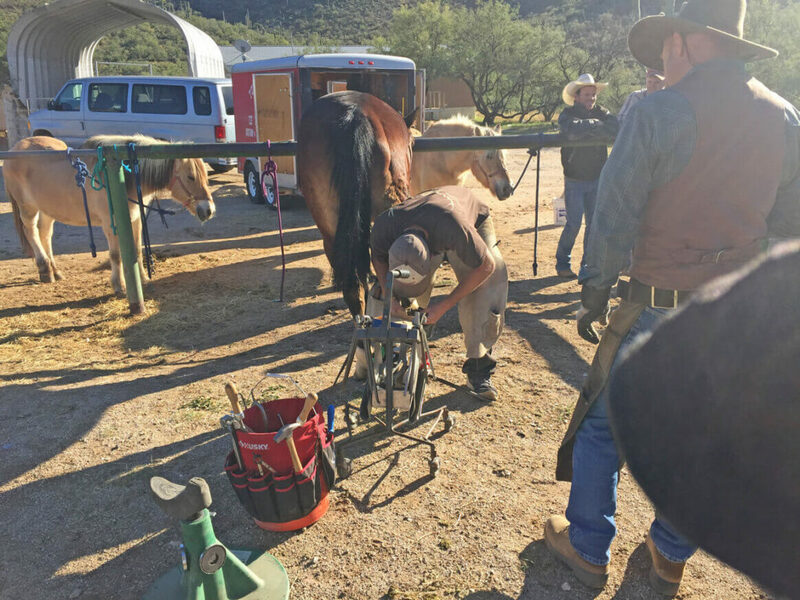 Tucson School of Horseshoeing will dedicate three summer months to Native American Students attending our 12-week course, allowing them the opportunity to meet other students from diverse backgrounds and experience different types of sport horses. They will be able to earn professional certification to conduct their business on and off the reservation, to stay competitive in a modern marketplace. Native American communities benefit from this program by increased opportunities for their youth, greater self-sustainability and preserving Native American culture. Program students would be encouraged to offer their new farrier skills for barter and other forms of compensation. The goal is to give back to their community on the reservation.